Prunus avium Sylvia is a compact, dwarf growing Cherry tree that is the ideal addition to a border, fruit garden or even makes the perfect patio container plant. 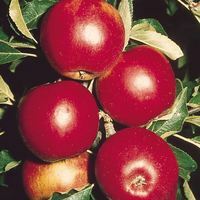 A deciduous fruit tree, they produce ovate green leaves which alter and change to reddish-orange in autumn, a real sight to behold. 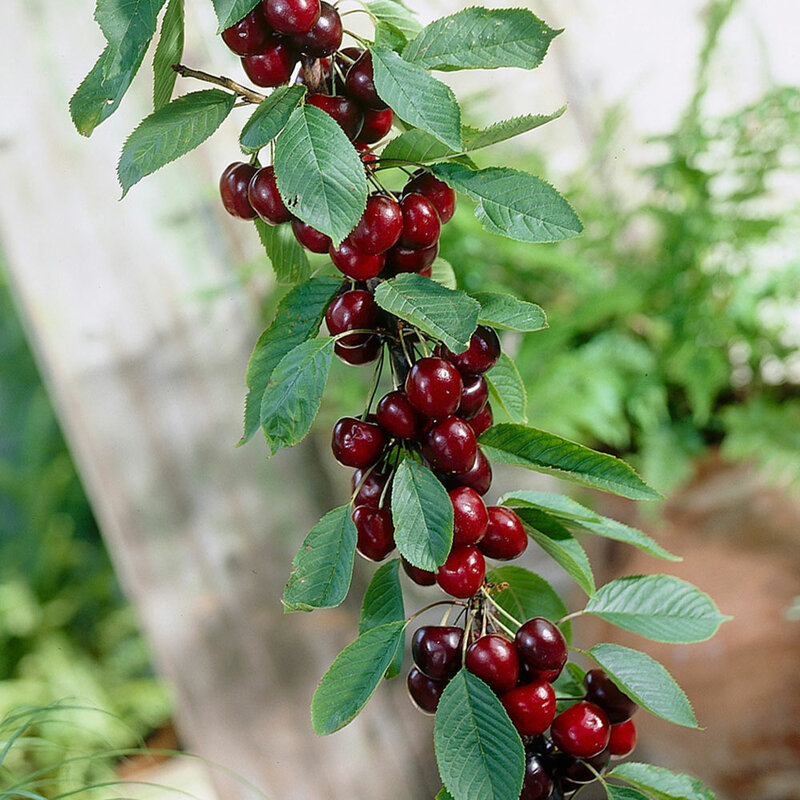 The white spring blossom is an added ornamental bonus, but it is the edible scarlet red fruit in summer that is the main attraction. 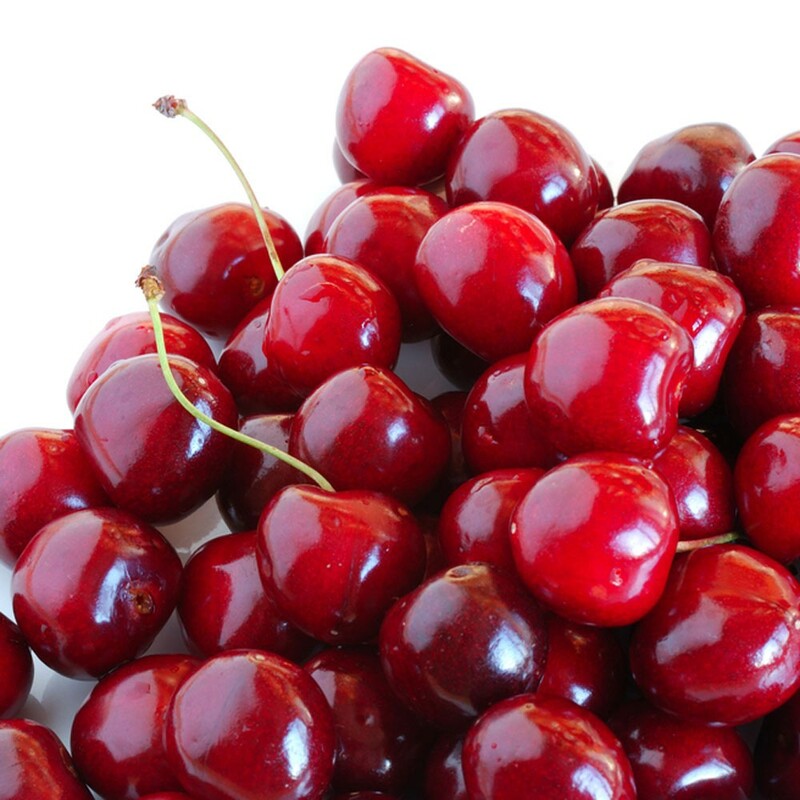 This particular variety is self-fertile however a larger crop can be achieved by planting in groups or cross-pollinating with other varieties. 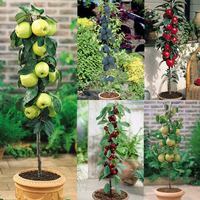 The ideal fruit tree for limited space! 9cm pot plants supplied. 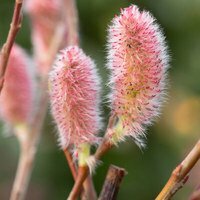 They are suitable for planting in most types of fertile and well drained soil. 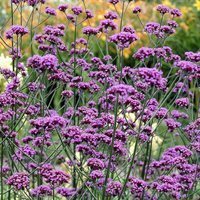 Plant in a sunny location as they do not prosper too well in the shade. 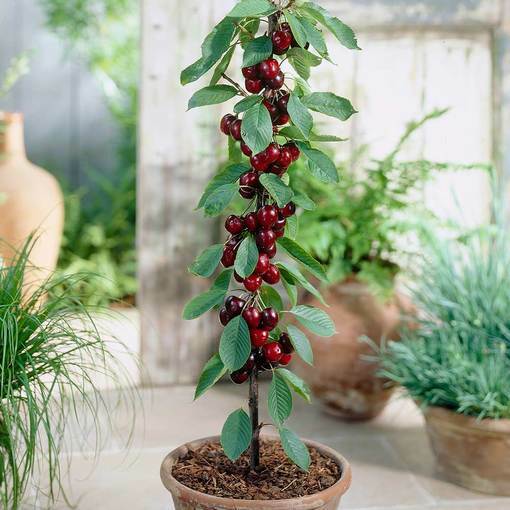 A great new dwarf cherry variety, suitable for growing in a patio pot due to its dwarf habit.